We are going to discuss how to turn on Airplane mode in android and what is the purpose of this option in your phones. Its efficacy and utility can’t be overlooked and that’s what we will discover. Moreover you will come to know why it is necessary and what are the perks that you can get from this. 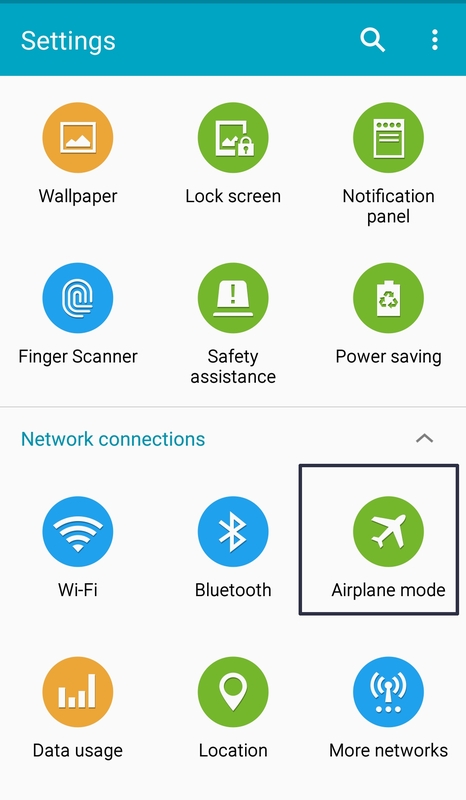 Airplane mode is a feature in all smartphones and by turning it on you will disable all the transmitting and communicating functions of your device. This mode is specifically used in airplane but that doesn’t mean that apart from that it has no usage. It is used and it can use even when you aren’t in plane. Airplane mode is essential during flight because the transmitting functions of device can interrupt the airplane’s sensors. This interruption can cause more issues to the sensitive navigation system. For avoiding this problem airplane mode is essential. There are many countries that don’t allow the use of phones, these devices and phones convey signals so this could bring any problem so better to avoid this and use the option of airplane mode. Besides its huge purpose during flight, there are some more perks of Airplane mode even when you aren’t in plane. Drained battery and low is a problem faced widely almost by all the users. When your phone is about to die and it’s just the beginning of your day then how annoying it is to know that your phone needs to get charged. By turning your phone into airplane mode you can charge your phone faster and can save your battery from getting drained. 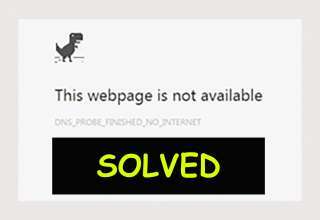 If your cellular network got some problem then by turning your device into airplane mode can sometimes fix the issue. The fluctuation in signals is not an unusual thing it happens quite often. So whenever such problem takes place it is suggested enable airplane mode in your device, after enabling it turn it off this will fix the fluctuation in signals. In Android device if you will turn on the airplane mode some functions will be disabled such as your Wi-Fi will stop working immediately. As far as Bluetooth is concerned then it will also be turned off. Network of your cell will also stop working and this clearly means there will be nothing like receiving and sending messages nor you will be able make calls anywhere. 6. That will open up a new window where you can turn it on. Note: The icon of airplane will appear at your screen that shows that airplane mode has been enabled. You can listen the songs. So do whatever you want except browsing, calling, texting etc. 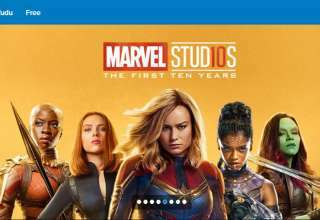 your network won’t work but the entertaining stuff that is already installed in your device and that is not dependent on network can easily be accessed. Due to the rise in technology now there are many airlines that offer and allow Wi-Fi network. So as long as the plane itself allows it then go for otherwise you must abide by the laws. The procedure to turn on the airplane mode is same for all the android phones. You never know a time will come when browsing, calling and texting will be widely common during flight.